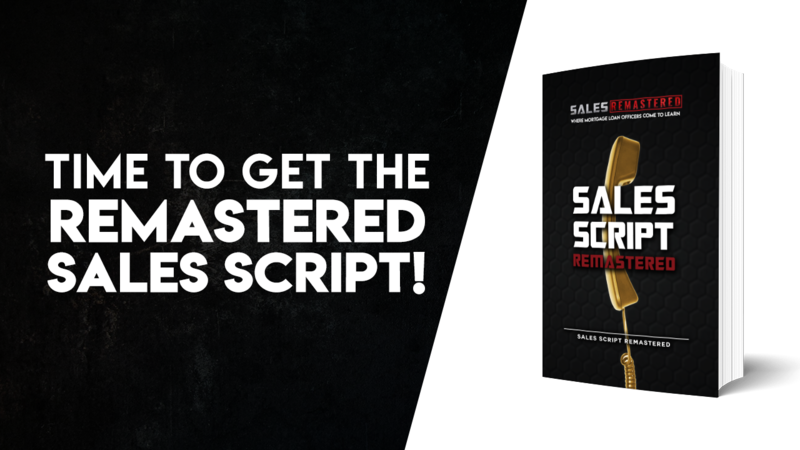 LOOKING FOR A NEW SALES SCRIPT? This NEW Inbound/Outbound Sales Script turns shoppers to buyers! Submit your personal (not work) email address and i'll send you a copy! 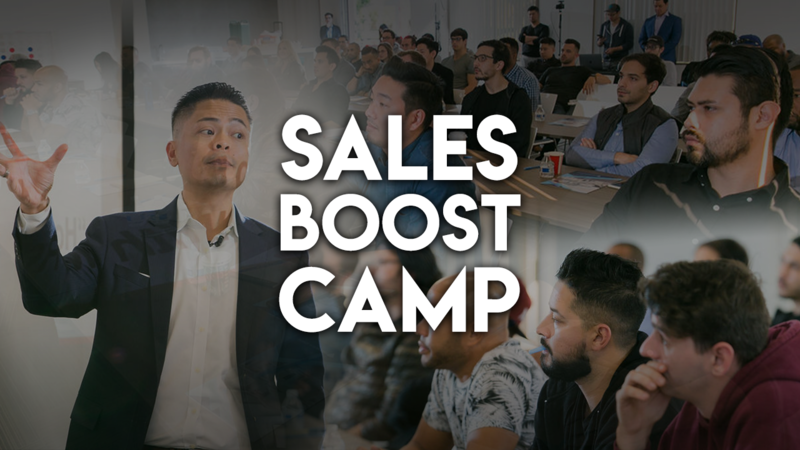 Learn the Secrets to creating a FLAWLESS sales system that will automate your origination process and 10X your results! Learn the Secret Formula to expedite your process of becoming a Top Producer and Increase your Sales and Income today! 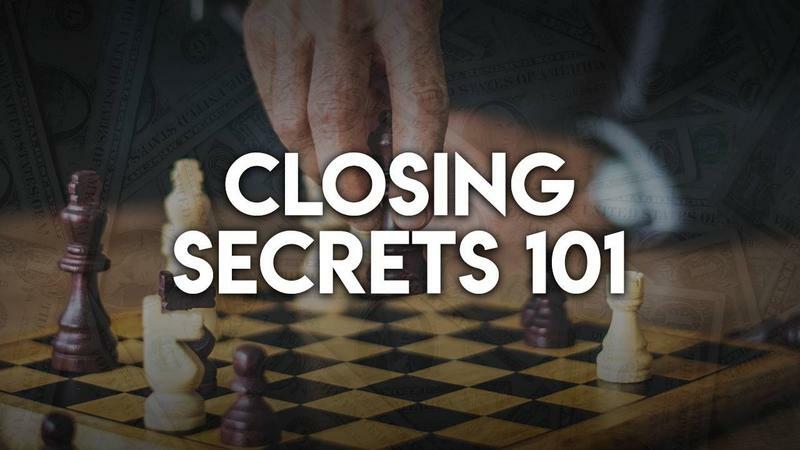 Includes Complete Access to both Closing Secrets 101 and The Secret Formula And Much More, Plus One-On-One Private Mentoring! 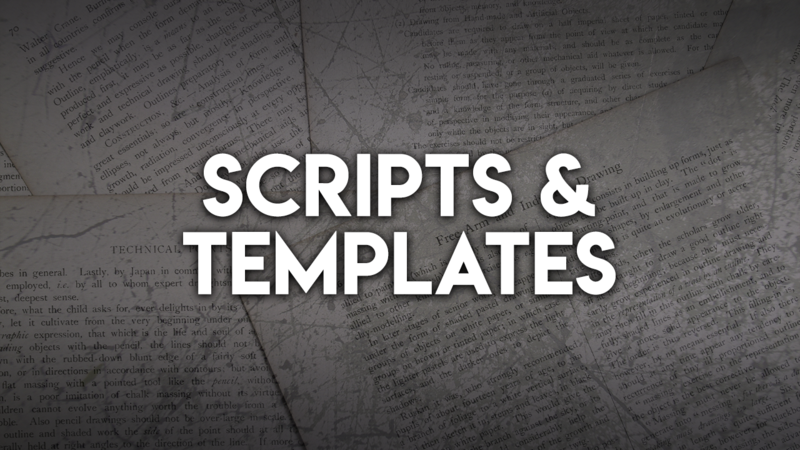 Get Full Access To Sales Scripts, Email Templates, Purchase Loan Scripts, Follow Up Templates, Voicemail Scripts, Text Templates, Cold Call Scripts, & Everything You May Need To Close Your Prospect. 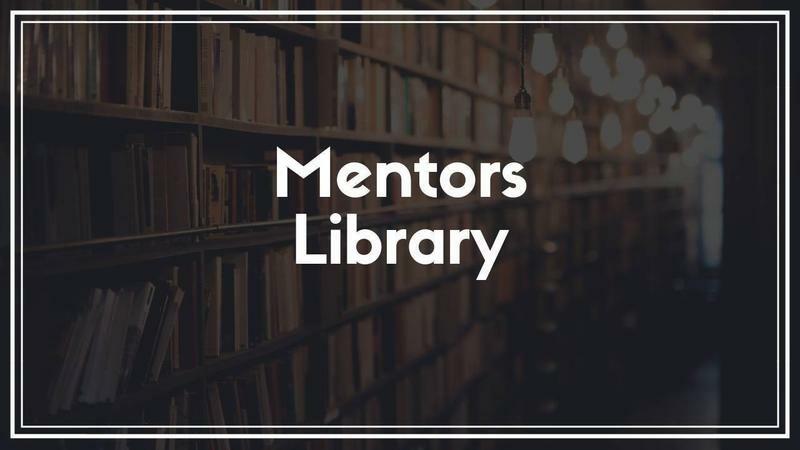 Get The Mentors Library & Get Full Access To Personal Mentoring Calls With My Top Producing Students That Are Inside Of The Sales Boost Camp. Cut The Learning Curve In Half And Learn From An Expert In Sales. 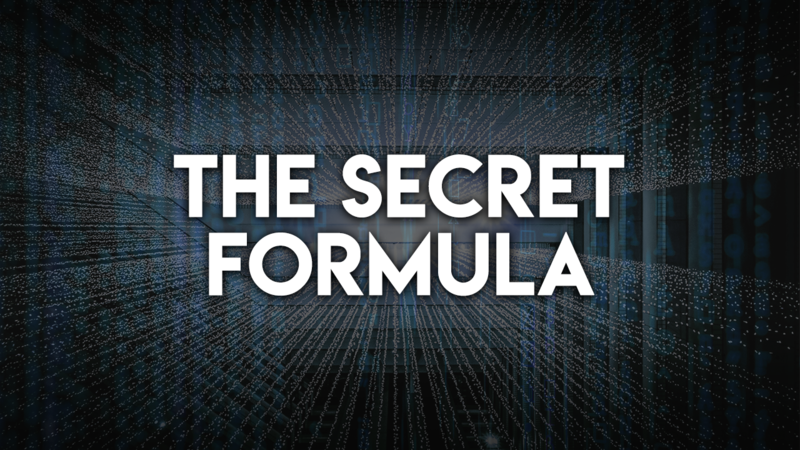 ""In April of 2018 I invested into The Secret Formula and I finished within the top 10 at my company! None of this would have been possible if I didn't immerse myself in Daniel's content at SalesRemastered! You will get paid out tenfold by investing in yourself and his programs. Thanks again for all you do Daniel!"" "Started on this journey with Daniel 3 months ago. Daniels stuff put me on the path to better myself physically and mentally. 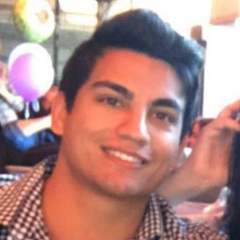 Last month I funded 22 loans and finished 2nd in my company with over 7 mil in volume. Keep up the good stuff Daniel!" 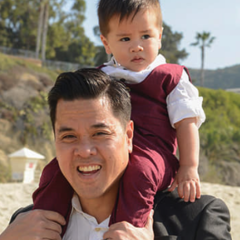 "I’ve been listening to Daniel’s content for the past 3 months and learning from a master like him is powerful. I’m constantly leading my sales board making over 10k a month. Not bad for a 23 year old. 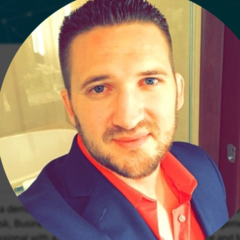 Thank you Daniel "
"Daniel is providing excellent sales training and advice from his real world experiences and from being in the business for so many years. I appreciate him sharing all of his knowledge and willingness to help others. It's like having your own personal coach to help you get better at whatever you do. The amount and quality of content he is sharing is fantastic. Highly recommended to anyone looking to improve their sale skills and ability." "“I’m Going To Fund 16 Loans For The Month! Thanks Brotha For All Your Help In Getting Me There!”"
"“My first month in joining I was number one in Locks and now my first official month, I am number one in fundings as well. 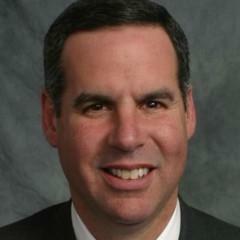 Thank you!”"
"“Daniel’s guidance will definitely help anyone score more deals. 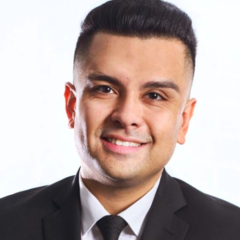 He has helped me so much, thank you Daniel!”"
"“As a leader in the Mortgage Industry, I’ve witnessed first hand his content increase loan officers closing ratio in just weeks! If you haven’t picked up his material, do it!”"
ADD ME TO THE NEXT ROSTER! Submit your personal email here and i'll send you an invite when the next Coaching Session is about to be launched! See you inside!